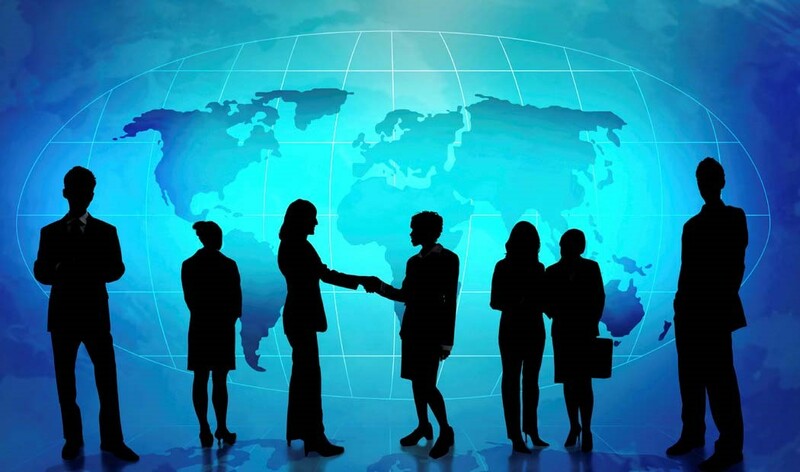 As you know, the business world is highly competitive and of course you want to make sure that you are able to achieve every advantage that is presented to you. 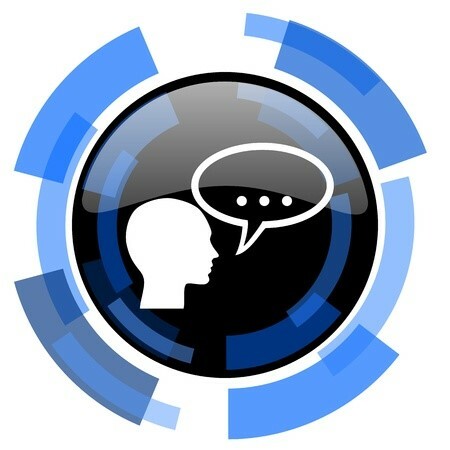 Likewise, speaking fluent English is one of such advantages that can assist you because non-native English speakers do often sound abrupt while trying to relate something. This is because the language that they use is quite direct and at times discourteous and it does not necessarily sound well to the listener. Your language usage has to be polite and gracious despite the fact that it is particularly true with Business English as you want to impress your clients. 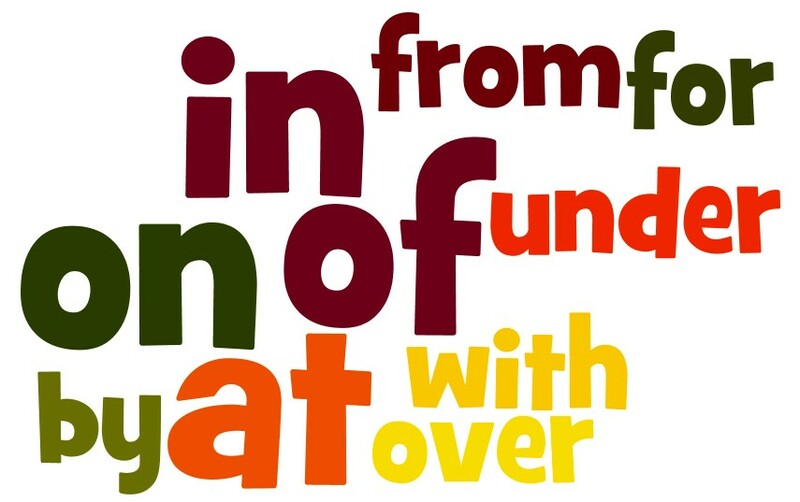 So, have you wondered and reflected why in English there are so many prepositions? Let me begin by enlightening your understanding about a certain grammatical myth. 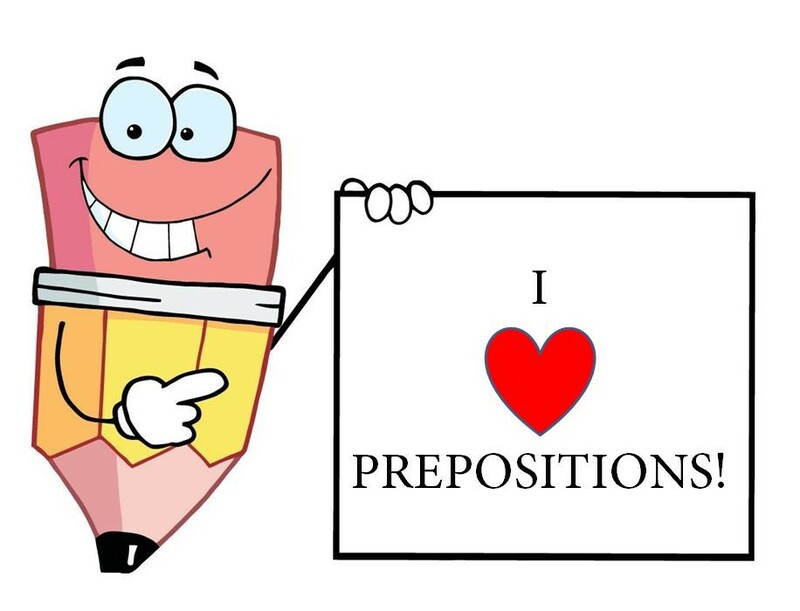 As there are some people may saying, it is grammatically incorrect to finish a phrase or a sentence with a preposition, but that’s not completely true. 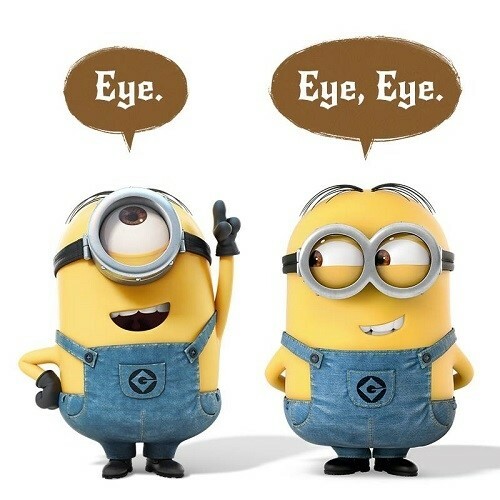 Depending on some situations, in often times, it is necessary to conclude the phrase with a specific preposition such as “At what are you looking?” or “From where are you?”. 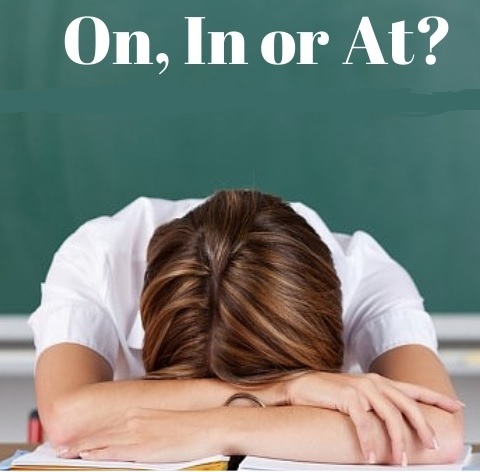 Prepositions indeed can be quite tricky for English learners, and there is no definite rule or formula for choosing the right preposition. You should try to identify a preposition when reading or listening in English and recognise its usage. 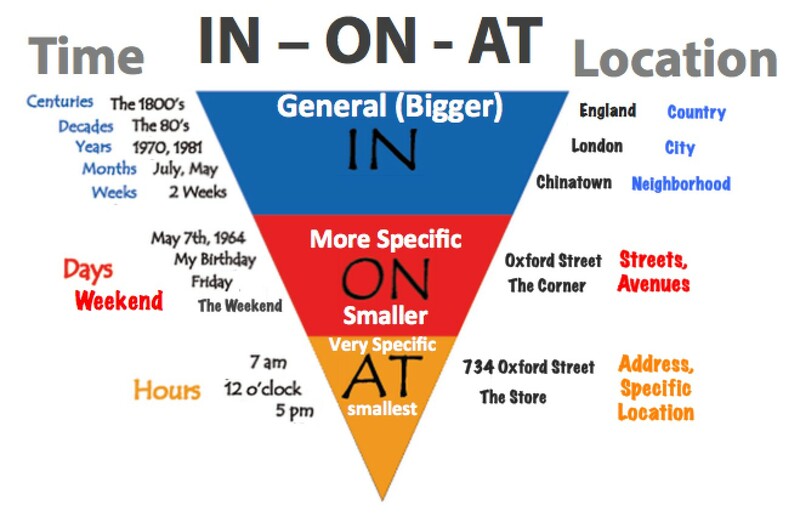 Here are the 3 major prepositions that is often used in our daily conversation. - I put an egg on the kitchen table. - The paper is on my desk. - The garbage truck comes on Wednesdays. - I was born on the 14th day of June in 1988. - He kissed me on my cheek. - I wear a ring on my finger. - I will meet you at 12 p.m.
- The bus will stop here at 5:45 p.m.
- There is a party at the club house. - We saw a baseball game at the stadium. - He laughed at my acting. - I am good at drawing a portrait. - I always read newspapers in the morning. - In the summer, we have a rainy season for three weeks. - The new semester will start in March. - I am currently staying in a hotel. - My hometown is Los Angeles, which is in California. - This painting is mostly in blue. - The students stood in a circle. - This jacket comes in four different sizes. 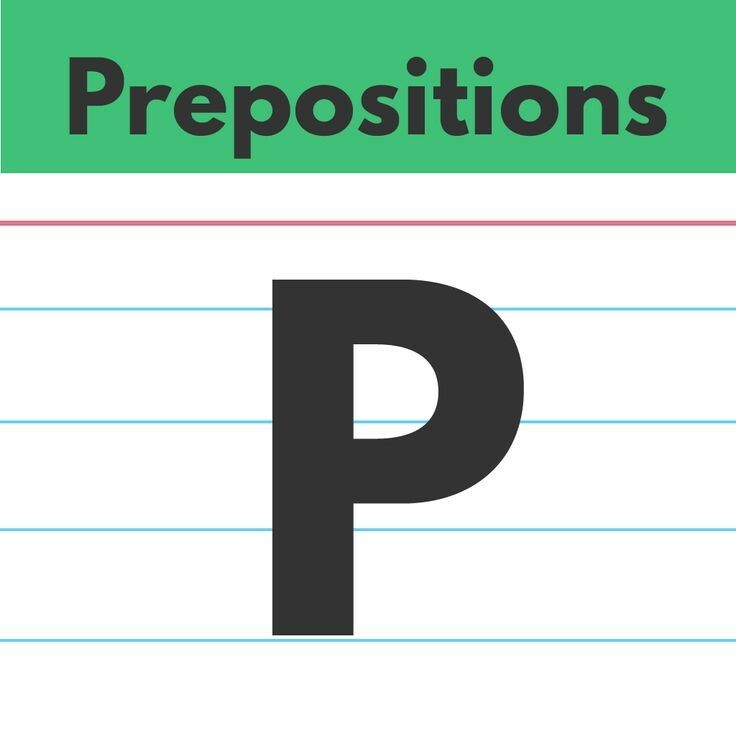 Therefore, as you have understood by using the right prepositions can be an ongoing battle for all English learners and this is only the very basic rules of prepositions. Well, this is yet another method of mastering the English grammar in your communication skills which is of course a matter of memorisation and comprehension. Truly, this is quite easy to use and they make your English sound much smoother and articulate in many ways. 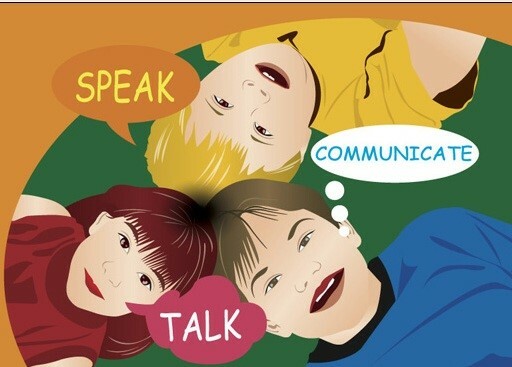 Continue to practise and some day you will become an efficient and eloquent speaker!